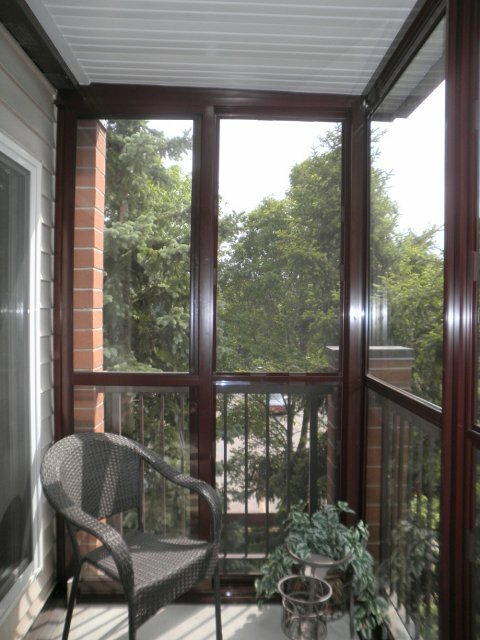 Enclose your balcony with the panoramic view of a Glastar Balcony Enclosure. All Balcony enclosures are customized to your needs and requirements and can be matched to any existing enclosure in your building. 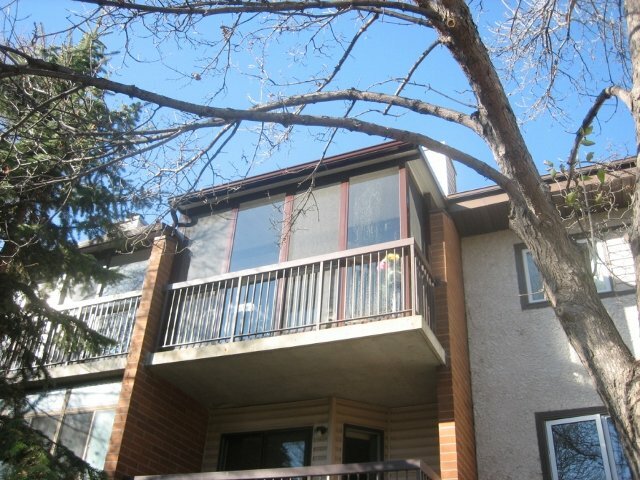 Balcony enclosures can be designed with screen only or with a combination of screen and glass. Our extremely versatile system utilizes modular components along with various combinations of glass, screen, and maintenance free aluminum to create a custom designed enclosure that is both luxurious and functional. From the inside of your balcony a bright and panoramic view is created from the standard tempered safety glass found in all the panels. Constructed of aluminum, screen, and glass the Glastar Balcony Enclosure does not absorb odors or moisture (unlike wood construction) and as a result you feel as if you are always outdoors. With the Glastar enclosure system, the large sliding ventilation panels allow you to maximize the air flow in your balcony area providing you with fresh air and solar control.